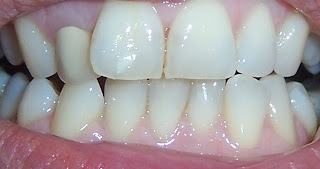 Unfortunately I still have that horrid yellow crown that you can see on the upper left here, but I am hoping my ortho might allow me to get that fixed before refinement. Hoping, but not expecting! 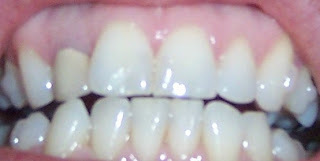 Click the following link to view the same before and after invisalign pictures at the 28 sets point! 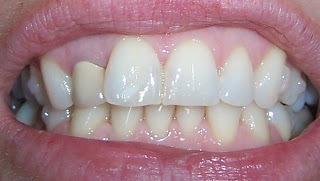 >hi, your teeth are look great! it sounds like we’ll be finishing our top trays around the same time. your teeth seem to be fitting together better as well. have you noticed a difference in your bite? all the best!